I’m based in Newnham on Severn, on the edge of the Forest of Dean. 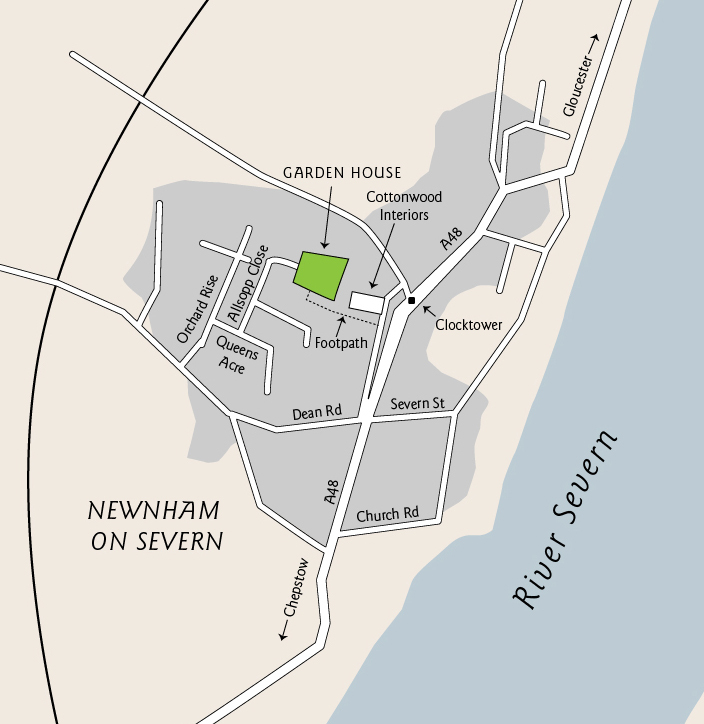 Newnham is roughly 20 minutes’ drive from Gloucester on the A48, or 25 minutes from Chepstow on the Welsh side of the old Severn Bridge. For detailed directions see the large-scale map.